Who is McKinsey Global Managing Partner Kevin Sneader? 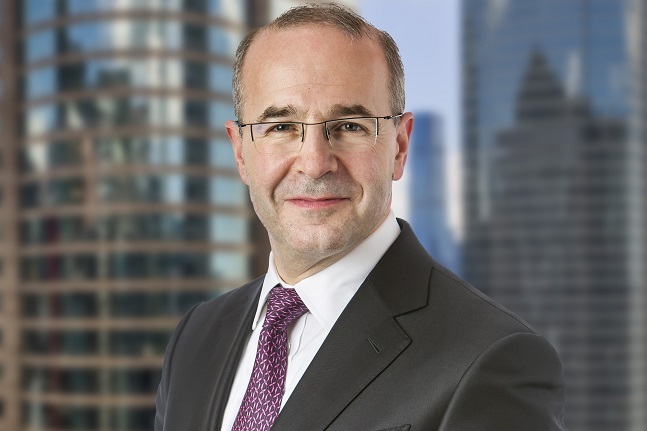 Who is McKinsey's new global managing partner Kevin Sneader? Underwhelming but sensible are the words that best describe McKinsey & Co's new appointment.